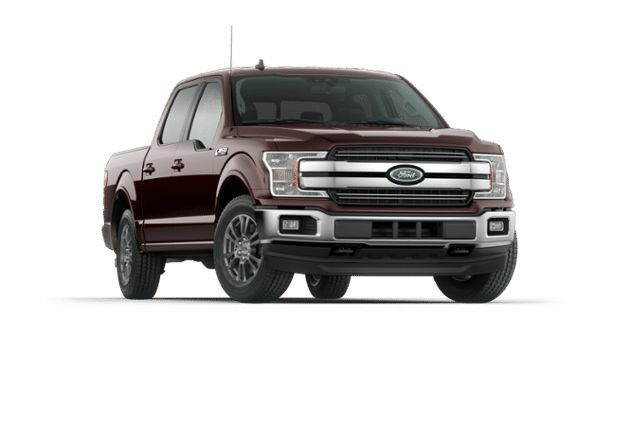 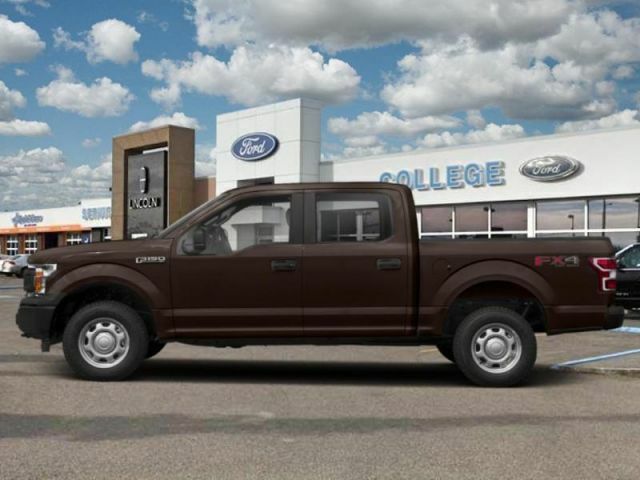 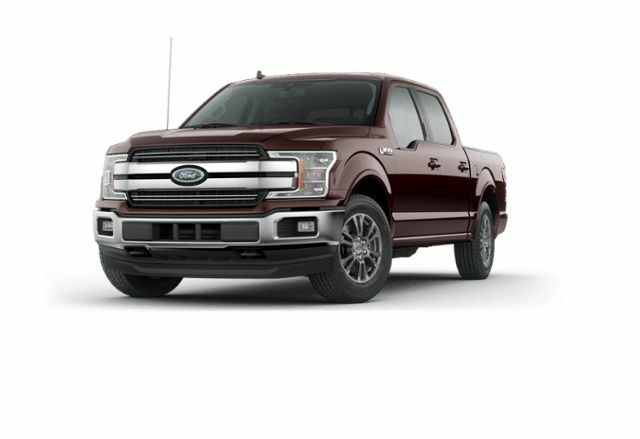 2019 Ford F-150 LARIAT Magma Red, 2.7L EcoBoost® V6 engine with Auto Start/Stop Technology | College Ford Lincoln Ltd.
Navigation, Trailer Tow Package, 18 inch Aluminum Wheels, Tailgate Step, Leather Bucket Seats with Console! 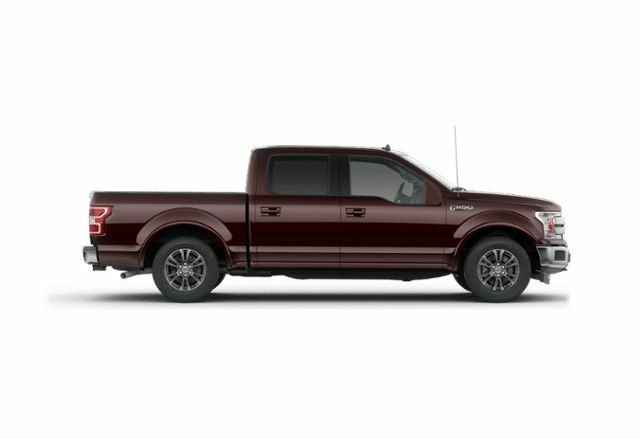 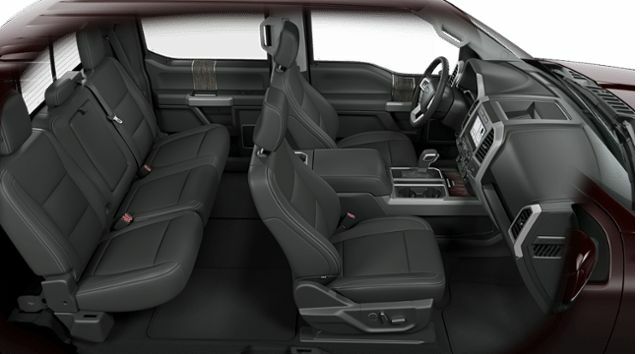 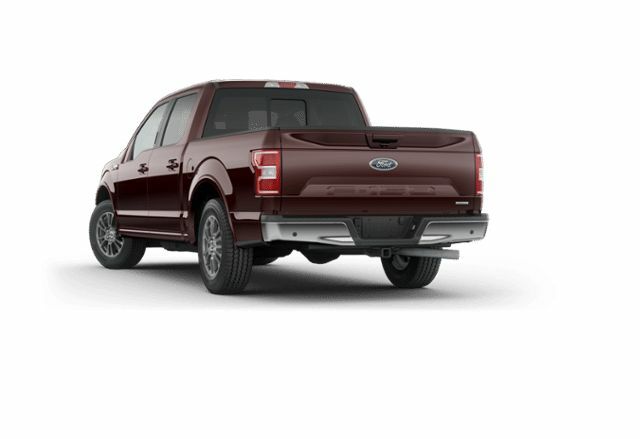 Our F-150's trim level is Lariat. 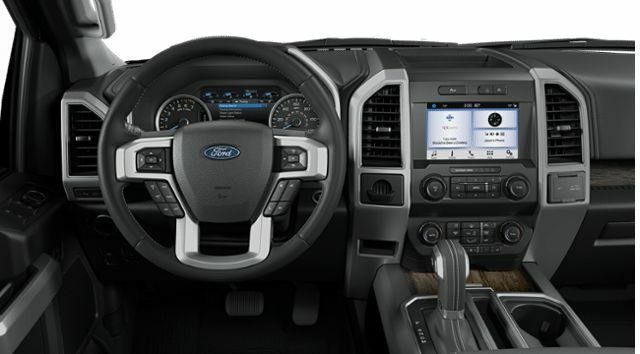 This lavish and luxurious Ford F-150 Lariat comes jam packed with loads of options such as a class 4 tow hitch, front fog lamps, a 7 speaker sound system, Fordpass Connect 4g Wi-Fi Modem Mobile Hotspot Internet Access, SYNC 3, Apple and Android connectivity, cruise control with stop and go, voice activated dual zone climate control, power adjustable pedals, leather front bucket seats with heating and ventilation, power adjustable pedals, proximity keyless entry and push button start, rear parking sensors, a rear view camera and much more. 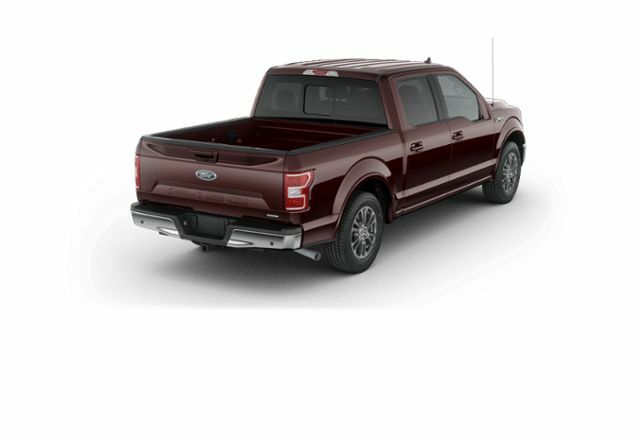 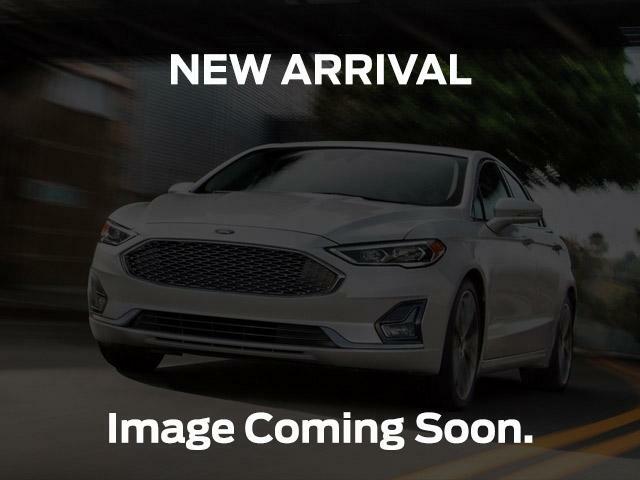 This vehicle has been upgraded with the following features: Navigation, Trailer Tow Package, 18 Inch Aluminum Wheels, Tailgate Step, Leather Bucket Seats With Console.